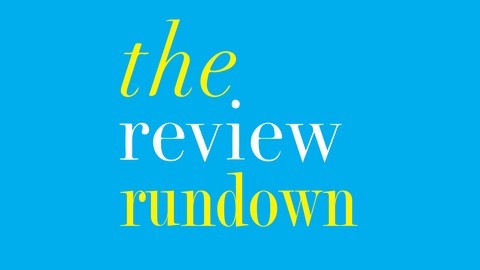 Featuring reporters and editors from The Review, each week, The Review Rundown, brings you closer to the most important news on the campus of the University of Delaware. Hosted by Katie Nails. Produced by Teddy Gelman. Over a month after The Review published an investigative report detailing unsubstantiated claims of sexual harassment at Stuart Grant’s law firm, Grant, a trustee at the University of Delaware and major contributor to the Delaware First campaign, has yet to be reconfirmed as a trustee. The University of Delaware has declined to state whether they intend to name the proposed graduate college after Grant and his wife. 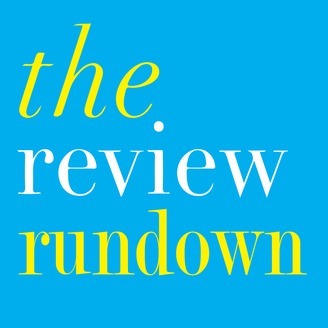 Hosted and produced by Teddy Gelman. Guest: Jacob Orledge.